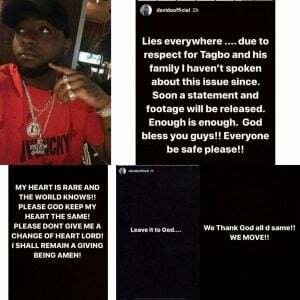 Davido has said that he’ll soon be releasing a statement and footage on his friend Tagbo Umeike‘s demise. 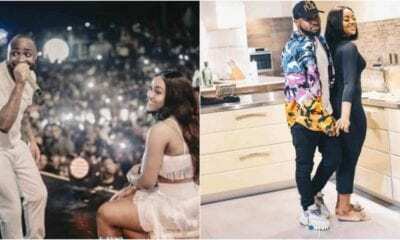 Davido, in his statement on Instagram said that he has refused to speak out of respect for Tagbo and his family. 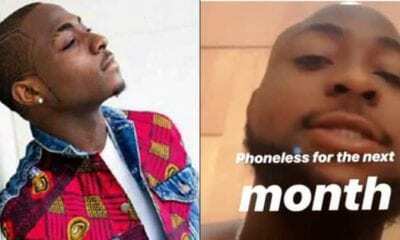 “Enough is enough. God bless you guys!! Everyone be safe please! !” he wrote. This is coming after the release of the autopsy report which stated that the deceased died of suffocation. 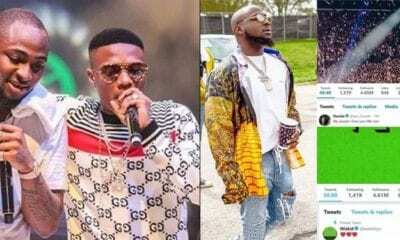 Lagos police commissioner Edgar Imohimi had said Davido was reinvited for questioning, adding that his driver and two others dropped Tagbo’s body at the hospital and left. 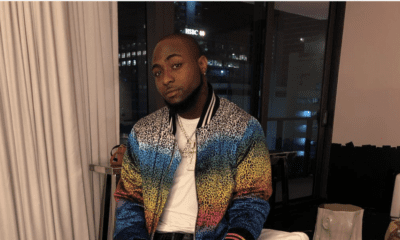 Davido had told the police he had left Shisha Bar for DNA Night Club in Victoria Island without the deceased and was only informed by mutual friends of his death while he was at DNA.